It’s official – the A-team is going to ECDX! We’re going to the USA and the K-Town Shakedown! 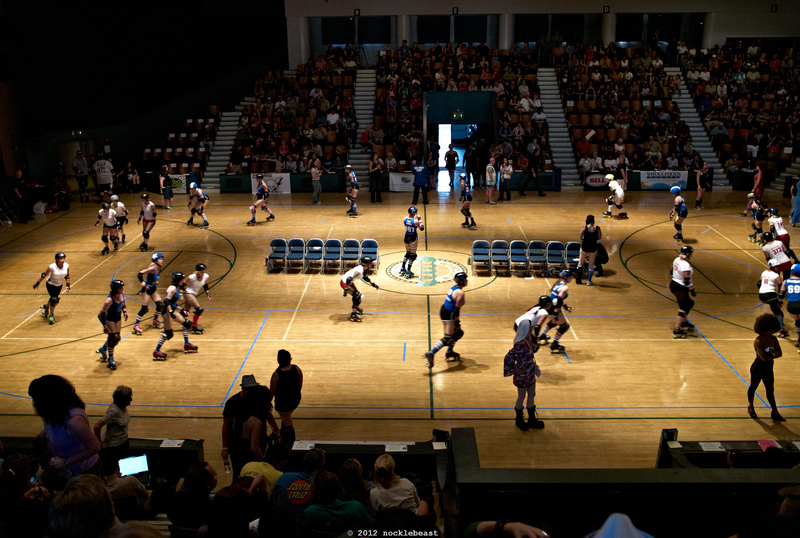 Gothenburg needs a Roller Derby venue! Release the C-Gulls and Team Dansband vs. Team Rave ?